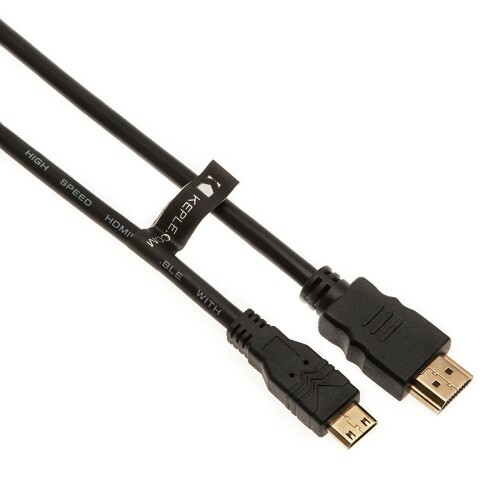 Connect your camera / tablet with this Micro HDMI cable cord to your TV, monitor or projector. 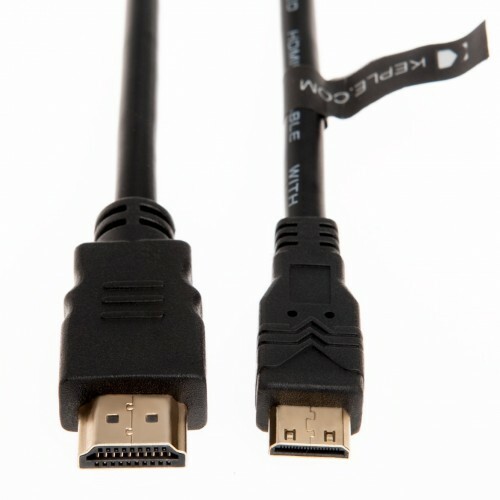 High quality gold plated connector. 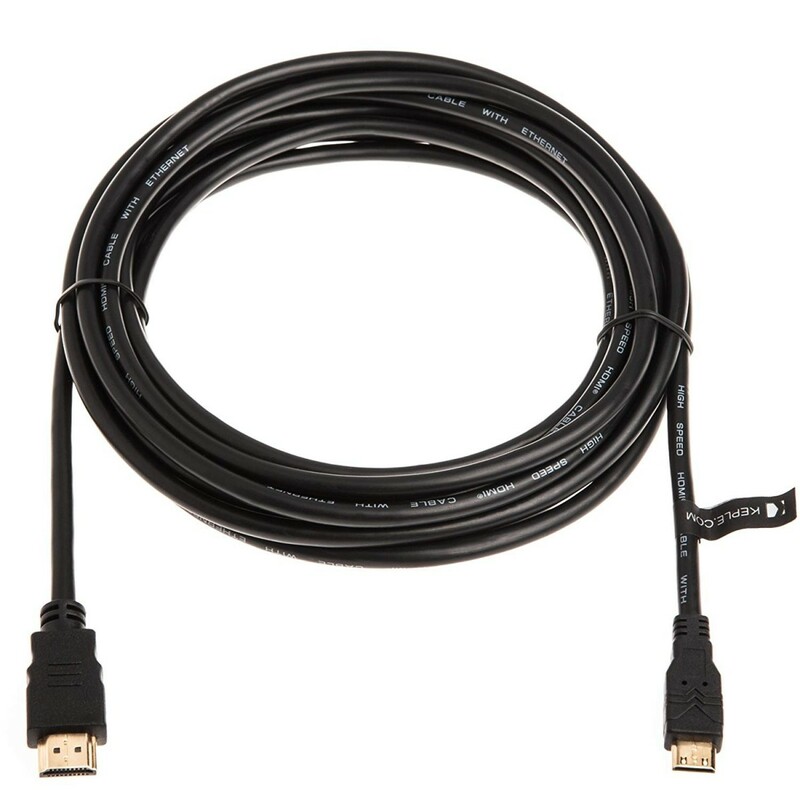 This cable is Gold Connected so can effortlessly handle even the most demanding data including future HD (Ultra HD) resolutions as well as HD Audio formats such as Dolby Digital HD and DTS Master Audio. Please make sure you have a Mini HDMI socket on your Device.